The IOC committee defined load as ‘load’ as ‘the burden (from physiological, psychological or mechanical stressors) as a stimulus that is applied to a human biological system (including cells, tissues, one or multiple organ systems, or the individual)’. For active individuals who participate in sports, long-distance running, swim clubs etc., load management is a crucial component of rehab and/or prehab for injuries. For each individual, there are varying other factors that need to be considered. These include external factors such as psychological stressors and sleep patterns, not just the frequency and duration of physical activity. This table reflects what is a safe level of load for an individual. So, if an individual is used to doing 60mins of physical activity per week, over a long period of time, this is their chronic load (or the loads their body is used to tolerating). If a person decides to increase their load to 120mins per week, their acute load is now twice that of their chronic load, and therefore they are more likely to get injured. Therefore, it is very important when starting a new exercise regime or program, that workloads are managed, and chronic workloads are taken into account. 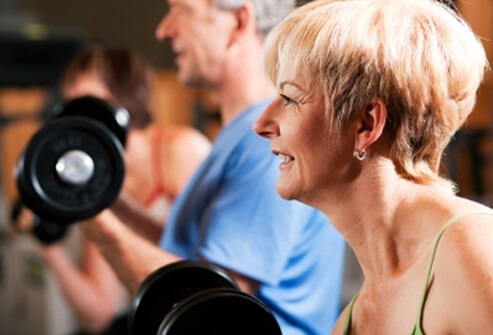 At MD Health, our ability to tailor our programs to suit each individual’s needs (including their previous history of exercise or physical activity), means we can monitor workloads more closely in order to help our clients achieve their goals. How much is too much? A general consensus from the International Olympic Committee. Athletes participating in elite sports are exposed to high training loads and increasingly saturated competition calendars. Emerging evidence indicates that poor load management is a major risk factor for injury.